Vietnam visa is a Vietnam government’s official permission to allow a foreigner to enter Vietnam within a specific period which lasts from 1 to 6 months. Below is some basic information for Vietnam visa service. – Basing on bilateral commitments between Vietnam and some countries, citizen of these countries can visit Vietnam without visa requirement. Kindly click here for details. 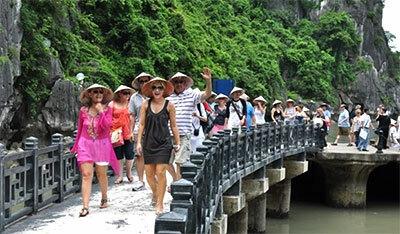 – Other countries’ native must get Vietnam visa before enter the country. – If you wish to apply for a business visa, you must be guaranteed by your company in Vietnam. Please contact us for further advice. – Get visa at embassy/consulate: Contact Vietnam diplomatic representative offices nearest your place for procedure and fees in details. List of embassies is here . 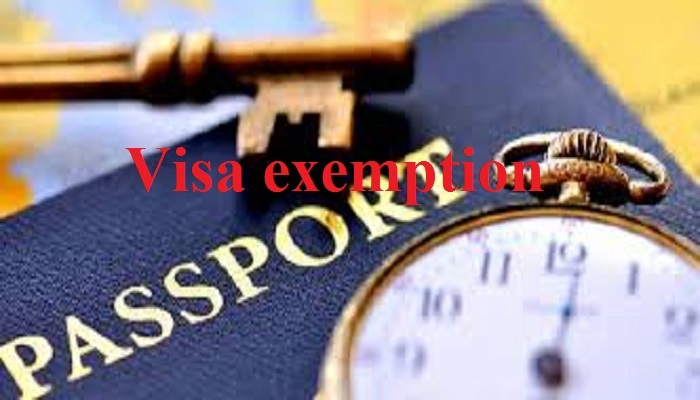 The applicant has to submit original passport, application form, photo and some dollars for visa fees (covering for visa stamping fee, visa approval arrangement fee and processing fee). It takes around 4-5 working days for processing. It is easier and cheaper to use the Visa on Arrival services since you do not have to send your passport off to the embassy. You just need to provide your passport information when submit the application on our website. It also saves your time with only 2 working days process. – Apply visa at Vietnam diplomatic representative offices: The fee is various, depending on each embassy/consulate and each nationality. 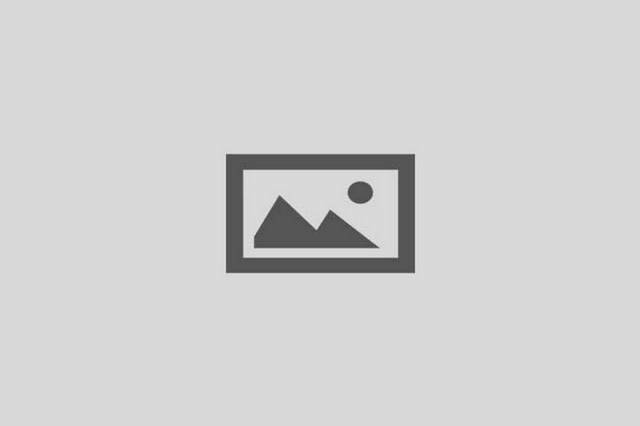 – Visa processing fee: to be paid in full in advance to process the visa application. Click here for visa service fee of each type of visa . – Visa stamping fee: paid in cash upon the Vietnam arrival airport to get visa stamp into your passport. There are 2 levels of this fee: USD 25 for single entry visa; USD 50 for below 1-month multiple entries visa.